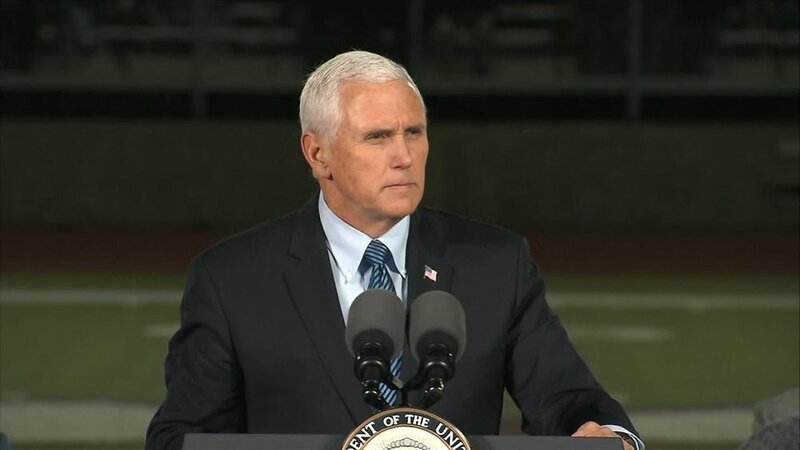 Vice President Pence Confirms "Stronger Action Against Cuba" In "Coming Weeks" — U.S. - Cuba Trade and Economic Council, Inc. The truth is, the dictator has lost the support of his people, and he's seen more than a thousand uniformed soldiers reject his leadership and rally to the banner of freedom. And the truth is, the only way he clings to power is with the help that he receives from communist Cuba. I heard as much from the First Lady of Venezuela just last week. That’s just one more reason why President Trump kept his word when he reversed the failed policies of the last administration toward the dictatorship in Havana. In the coming weeks, the United States will be taking even stronger action against Cuba. In this administration, I promise you, it will always be Que Viva Cuba Libre.